#132 American Lighthouses Jigsaw Puzzle 1000 pc. 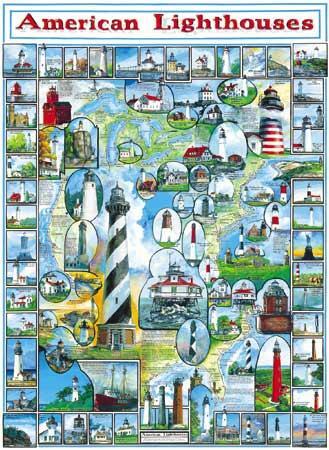 Home > Puzzles, Toys, & Games > #132 American Lighthouses Jigsaw Puzzle 1000 pc. #127 Best of Michigan Jigsaw Puzzle 1000 pc. #391 To The Lighthouse Jigsaw Puzzle 1000 pc. #437 John Wayne Jigsaw Puzzle 1000 pc. #468 Mackinac Island MI Jigsaw Puzzle 1000 pc. #481 Lighthouses of New England Jigsaw Puzzle 1000 pc. #631 Elvis Presley Jigsaw Puzzle 1000 pc.